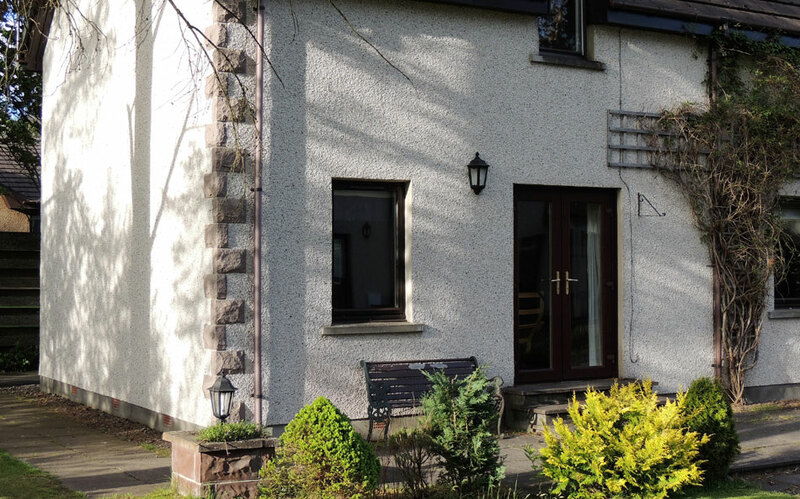 Less than 15 miles from Aviemore and set in the beautiful Cairngorms National Park, your two bedroom self catering cottage in Newtonmore is the perfect place to stay for your Highland holiday. The Cairngorms National Park is beautiful at any time of year - amazing scenery, wildlife abounds, a great chance to recharge and enjoy the peace and quiet. 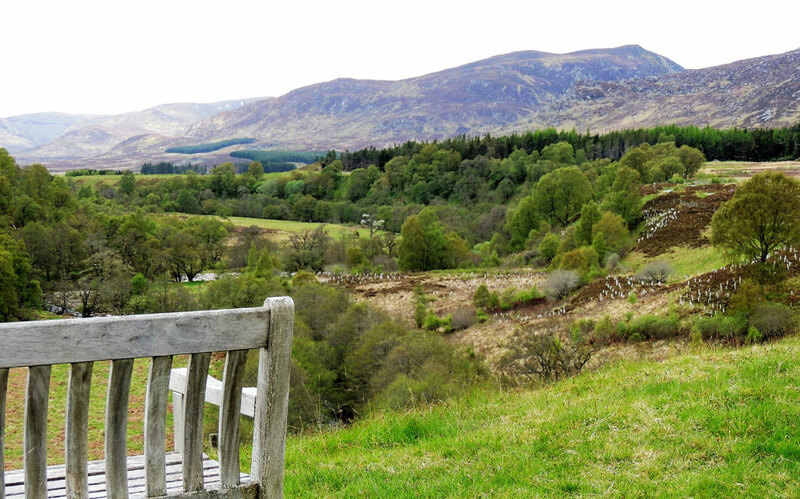 Newtonmore is well known for its network of excellent walking trails and friendly welcome to visitors. Your holiday cottage has views to the Mondaliath mountain ranges, on excellent walking trails and near to outdoor activities. 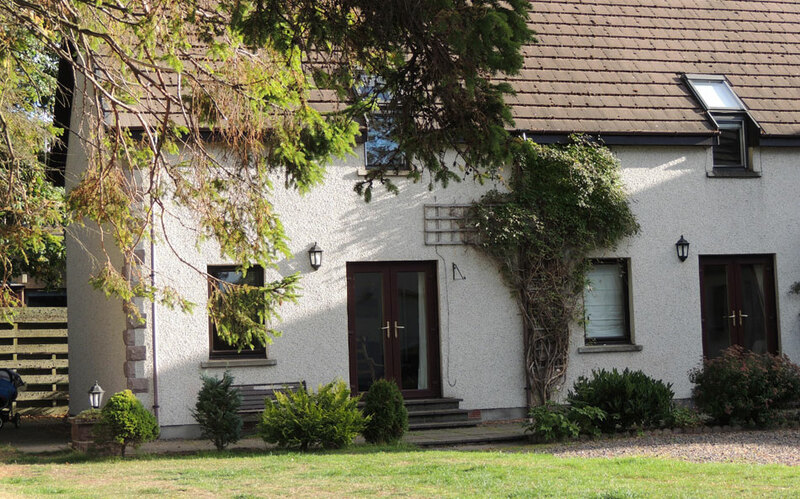 Steading 5 is comfortable and welcoming, offering a clean and contemporary style. We hope you enjoy the original art on the walls. 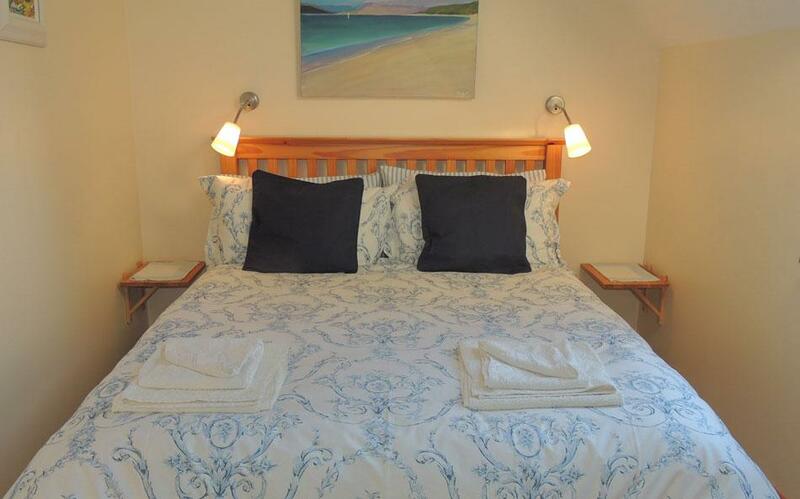 We strive to offer quality and comfort and a wonderful self catering holiday experience in the Scottish Highlands. 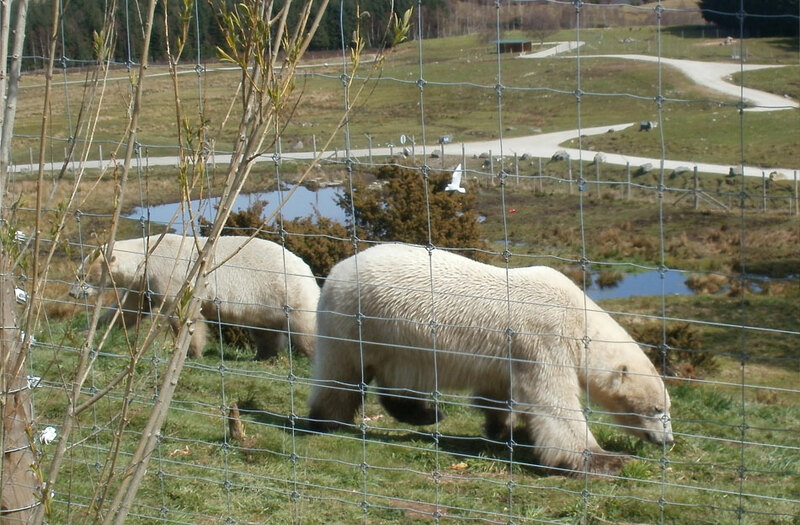 We strongly support protecting this beautiful environment and using green policies to reduce our impact on the area. We would love to welcome you soon! 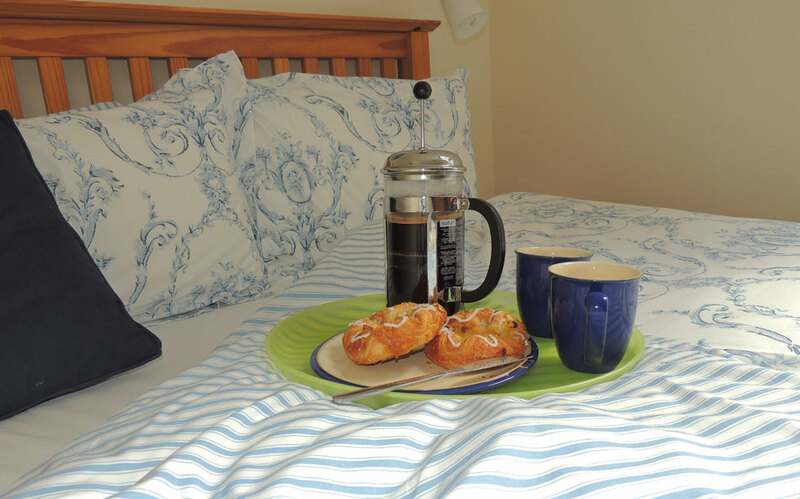 Less than 15 miles from Aviemore and set in the beautiful Cairngorms National Park, our two bedroom self catering cottage in Newtonmore is the perfect place to stay for your Highland holiday. 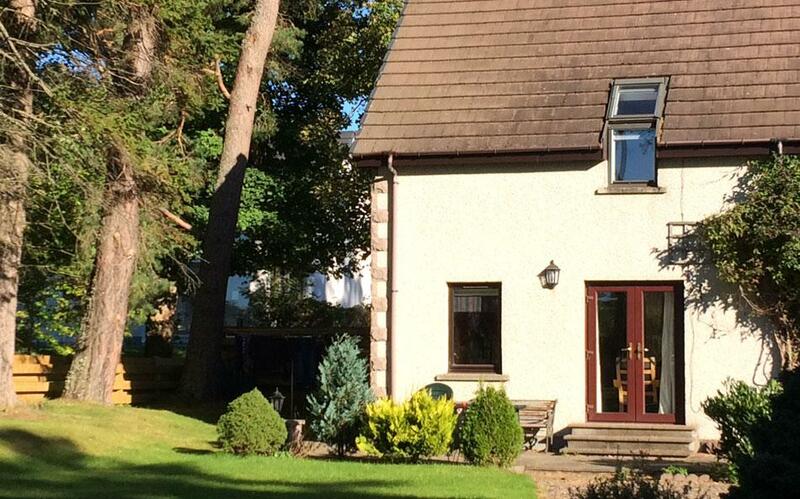 Less than 15 miles from Aviemore, and set in the beautiful Cairngorm National Park, your two bedroom self catering cottage in Newtonmore is the perfect place to stay for your Highland holiday. 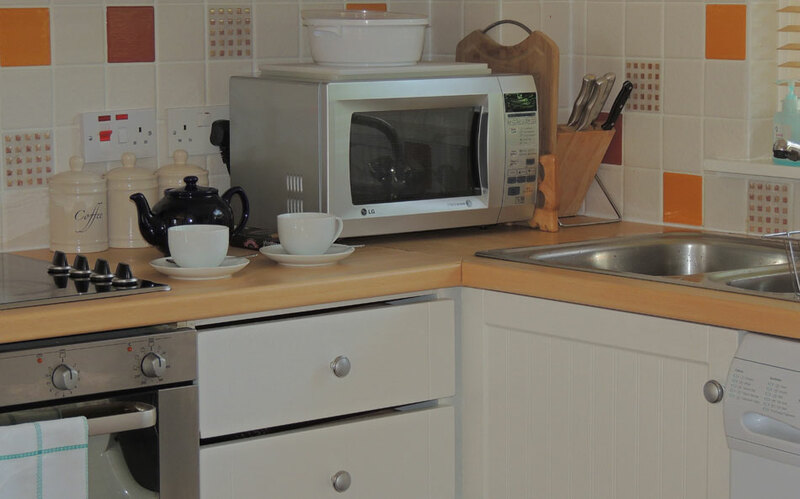 Fully fitted kitchen with quality appliances - electric cooker, fridge, microwave, dishwasher and washing machine. A miniature of locally made Stags Breath whisky liqueur offered to all our guests. Our guests may be interested in our Accessibility Statement which includes a range of information about what you can expect when you visit. The Cairngorms National Park is beautiful at any time of year - amazing scenery, wildlife abounds, a great chance to recharge and enjoy the peace and quiet. 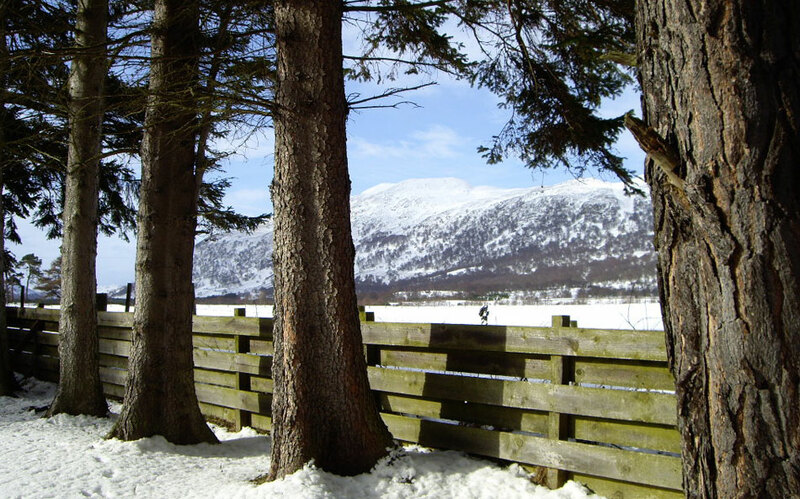 Newtonmore is well known for its network of excellent walking trails. 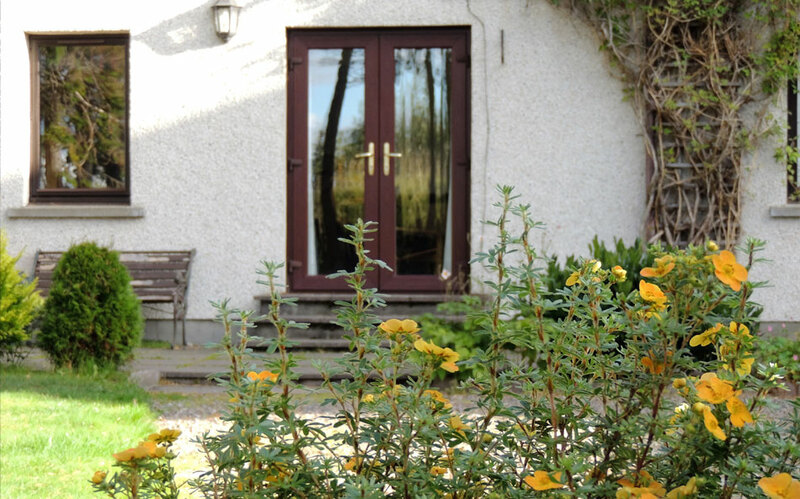 Views to the Mondaliath and Cairngorm mountain ranges, on excellent walking trails, near to outdoor holiday activities, our cottage is comfortable and welcoming, offering a clean and contemporary style. The Cairngorms are beautiful at any time of year - amazing scenery, wildlife abounds, a great chance to recharge and enjoy the peace and quiet. Newtonmore well known for its network of excellent walking trails. 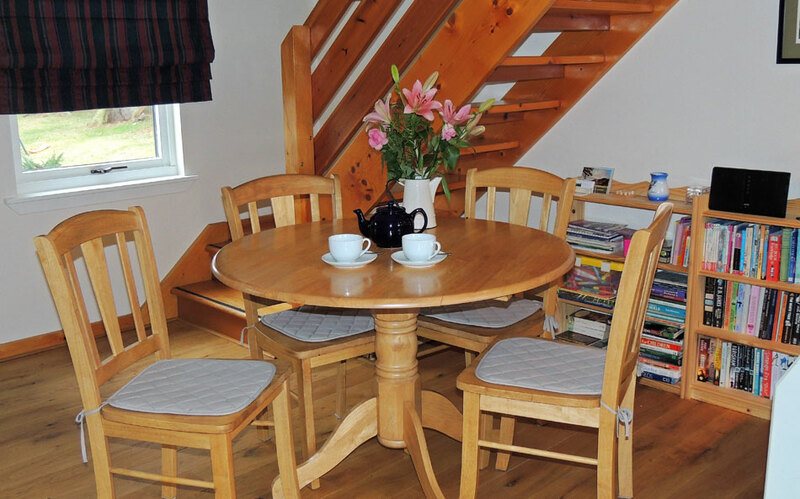 Views to the Mondaliath and Cairngorm mountain ranges, on to excellent walking trails, near to outdoor holiday activities, our cottage is comfortable and welcoming, offering a clean and contemporary style. Newtonmore has excellent walking for all. Popular local walks start from Steading 5; we provide guides and maps to help you choose. The Wildcat Trail is a 6 mile (10km) sign-posted path around the outskirts of Newtonmore and give a great introduction to the area. 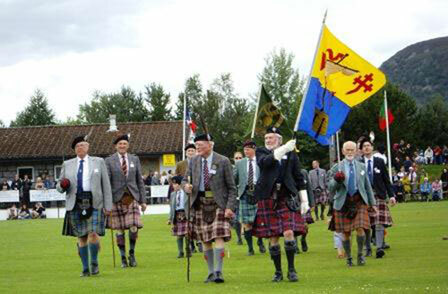 Come watch Newtonmore play the exciting Highland game of shinty from March to October. The Newtonmore Golf Club is in the village centre and the course runs along side the magnificent River Spey. Visitors are very welcome. 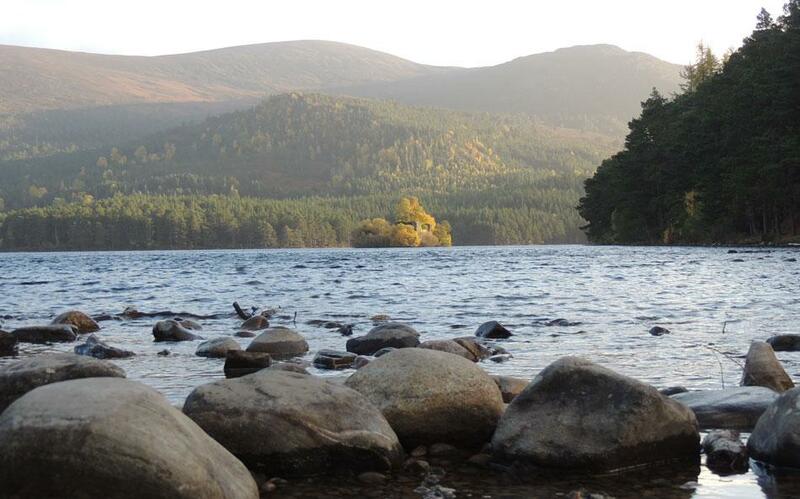 Watersports are available at Loch Insh Watersports (Kincraig) and Loch Morlich, near Aviemore. Sailing, windsurfing, canoeing and activity days are available. Skiing and sledging are popular in the winter months on the Cairngorm mountain. Fishing on the River Spey (with a locally available permit), swimming, playing tennis, watching shinty matches and bowling are all available in Newtonmore. 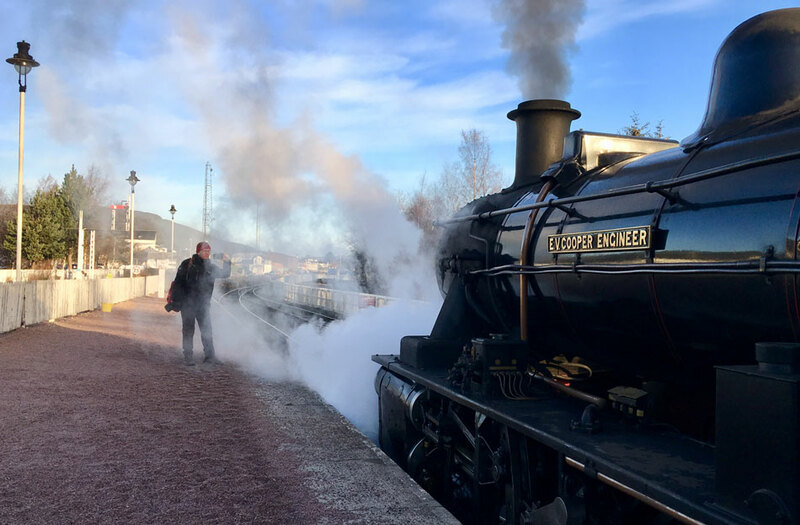 Steading 5 Balvatin Cottages is a fantastic base for the many visitor attractions and outdoor activities in the Cairngorm National Park and beyond. Newtonmore is almost the geographical centre of Scotland and so has easy access to a great variety of walking. Walking guides and local maps are provided to help you choose where to go. 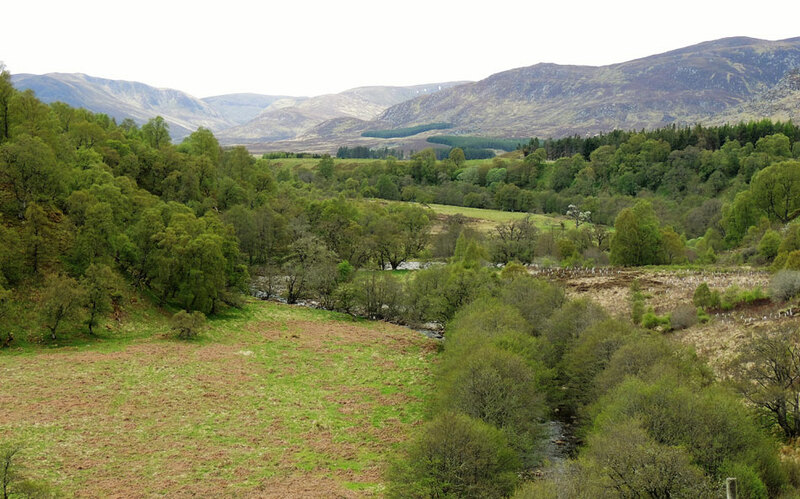 High level mountain tops of the Cairngorms, the open ground of the moors, or the wooded forest trails of Glenmore & Inshriach... you will be spoilt for choice. 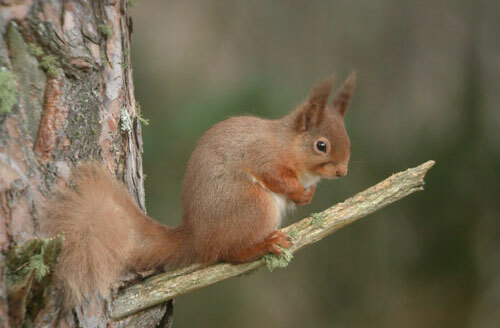 A full range of walks in the area can be seen on the Walkhighlands website. The Newtonmore Wildcat Trail 10km signposted circular walk around the village. Newtonmore is an excellent base for the Cairngorms, Monadhliath ranges, Creag Meagaidh and even Ben Nevis. For climbing please consult the climbing website: http://www.ukclimbing.com/logbook/map/ which lists all the local crags and mountains. Best known locally is Creag Dubh which can be seen from the rear of Steading 5. For mountain biking, there are facilities at Wolftrax, Laggan and excellent mountain biking from the door in the Monadhliath plus the Ardverikie estate, Glen Feshie and Rothiemurchus. Walking, cycling and climbing can be dangerous and is done entirely at your own risk. Information is provided free of charge; it is the individual's responsibility to check the route and navigate using a map and compass if walking or climbing. Please be aware that the weather conditions can change very quickly in the Highlands. To comply with data protection regulations (2018), we are unable to store and use your information unless you give us your permission. Please this this box allow this. View our data protection policy for details.